Kim joined the Community Foundation for the Fox Valley Region in late 2015 as a project-leader for this community collaboration. 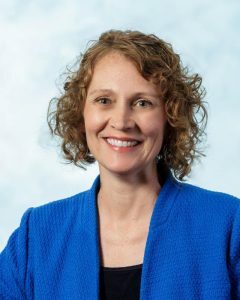 A year into the project she began her role as the Executive Director for the Nonprofit Leadership Initiative, a program within the Community Foundation for the Fox Valley Region. Prior to joining the Initiative, Kim worked for a variety of nonprofits in Human Resources, Development, Marketing and IT. Along with these career paths, Kim was involved on many local nonprofit boards and committees working on fundraising campaigns, human resources projects and technology improvements. Learn more about Kim’s passion for nonprofit work in this feature article: Network for Good/ Women in Philanthropy. In December 2018 NPLI welcomed Annette as a part-time program manager. Collaborating with community partners to provide opportunities for nonprofits is an important aspect of how NPLI meets its mission. This emphasis on collaboration extends to Annette’s role. 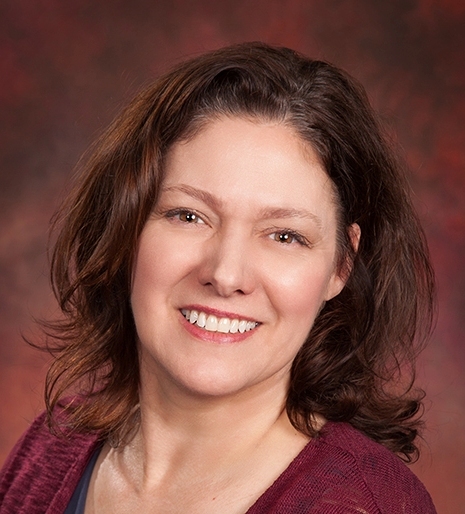 NPLI collaborated with the POINT Poverty Initiative to create a full-time position, so Annette spends half her time at U.S. Venture working with POINT and the other half at the Community Foundation for the Fox Valley Region working for NPLI. 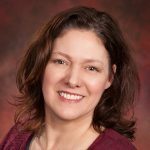 Annette’s previous experience includes positions with the Community Foundation for the Fox Valley Region, Future Neenah and Junior Achievement. She has also worked in the public sector with the City of Neenah and the Village of Fox Crossing.